Zaatari Refugee Camp in Jordan has been the “temporary” home of 80,000 Syrians since 2012. 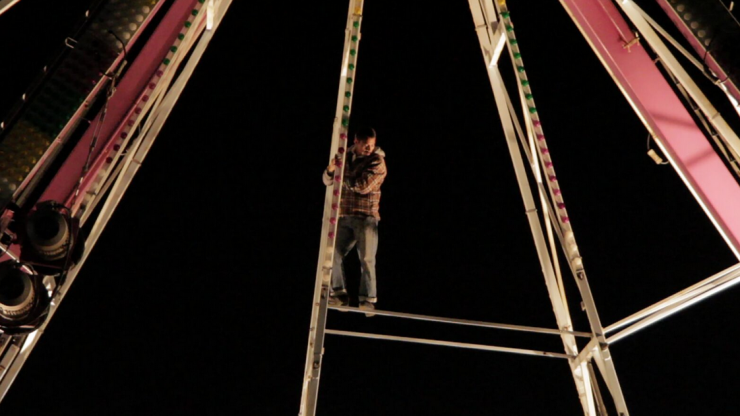 Meet two families who long for a permanent home as they contemplate an uncertain future. 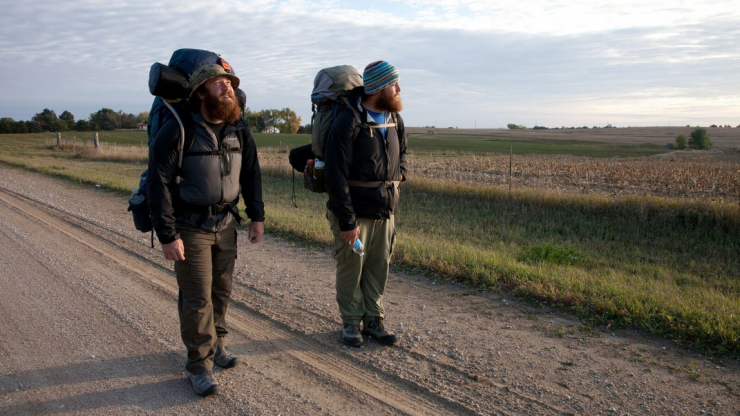 Two Iraq veterans suffering from PTSD and pushed to the brink of suicide trek 2,700 miles in a last ditch attempt to find the healing both so desperately seek. 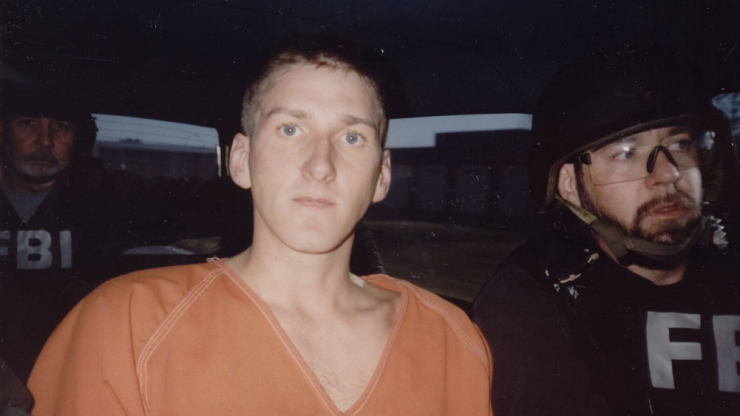 A series of violent encounters between American citizens and federal law enforcement leads to the deadliest act of domestic terrorism in our nation’s history, the Murrah Building bombing. 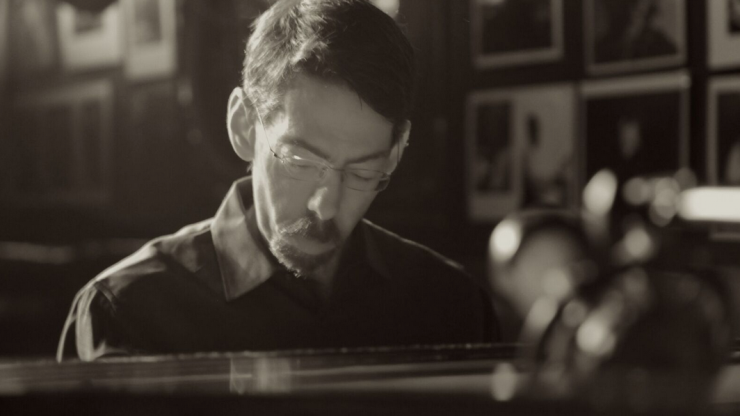 The foremost jazz pianist and composer, a genre unto himself, shares his poignant story as AIDS and coma survivor, revealing the unlikely but triumphant musical journey of a true American master. 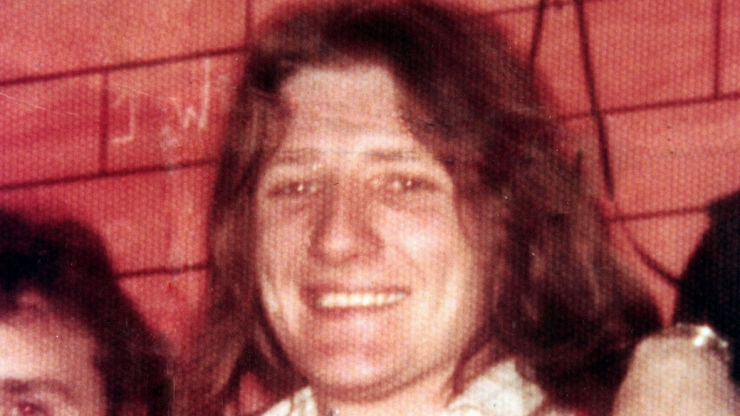 In 1981, IRA prisoner Bobby Sands’ hunger strike and death brought a global spotlight to the Northern Ireland conflict and turned the enigmatic 27-year-old into a 20th century political icon. 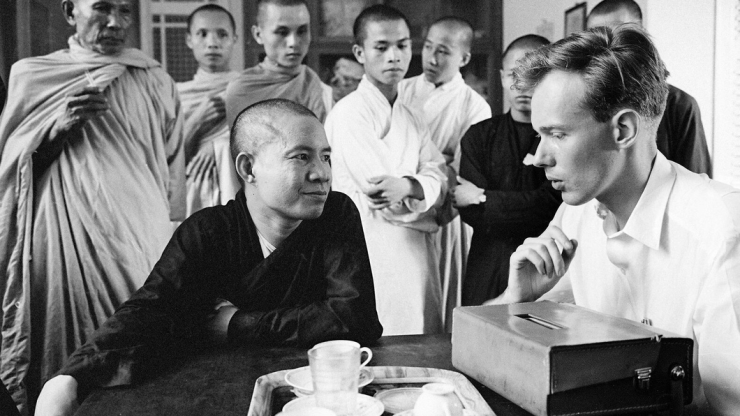 Five Pulitzer Prize-winning journalists face fierce political opposition as they try to cover the Vietnam War from the ground in a film that is uncannily relevant today. 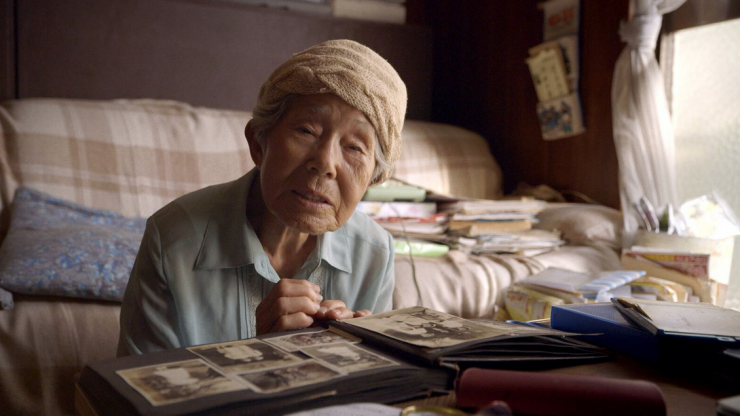 A filmmaker’s quest to learn more about her grandfather’s work as a Red Cross doctor on duty after the Hiroshima bombing takes an eerie turn when the Fukushima nuclear disaster strikes. 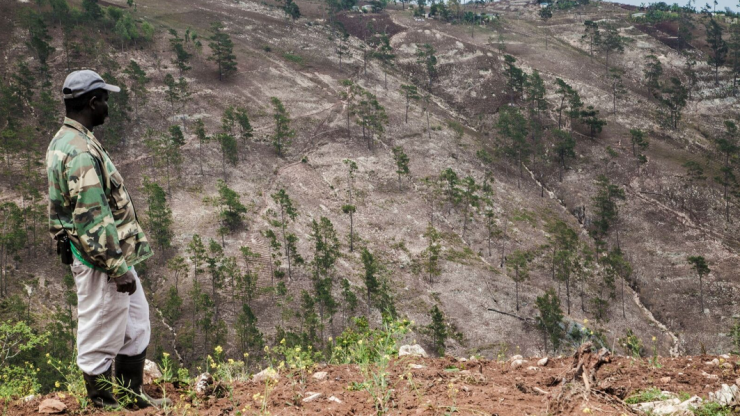 A brutal murder on the Haiti-Dominican Republic border triggers a suspenseful journey that exposes the complex socio-political consequences of killing the Dominican forests, one cut at a time. The U.S. Carnival industry keeps itself alive by legally recruiting 80% of its laborers from Mexico under the controversial H-2B guestworker visa.